One of the most sacred discoveries I have had as a woman is experiencing the love I have for my children, which blossomed when my first child was born. I cherish these photos of this precious young couple and their first born child who has magnetic blue eyes like his Daddy. I know the love they have discovered, as do you if you are a parent. 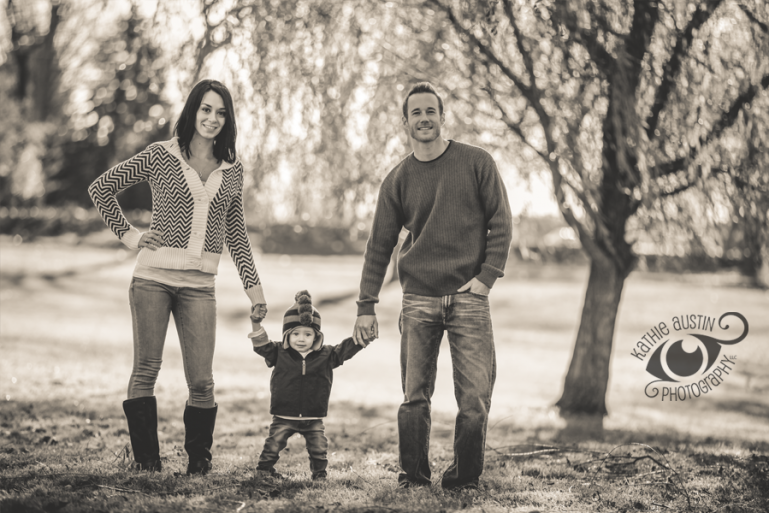 Enjoy their family portrait photography taken on the beautiful grounds of a local farm. My family and I are new to the Warwick area! 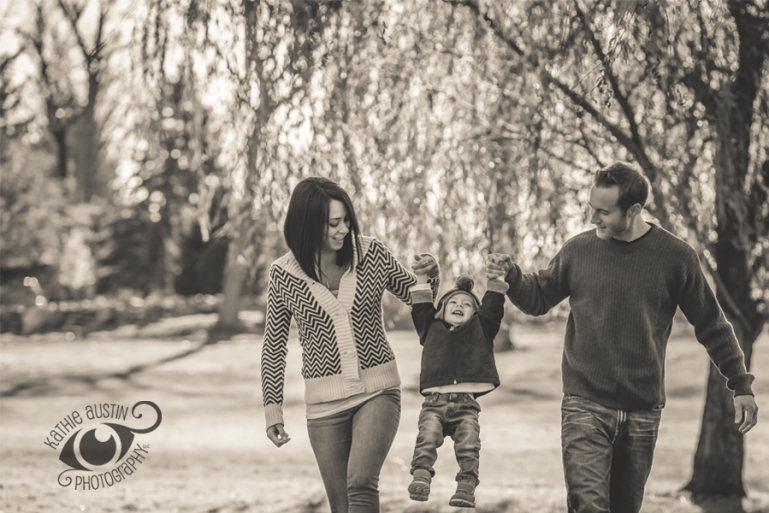 I am interested in booking a Family Portrait session! Let me know when is your next availability and whatever else is there for me to know. 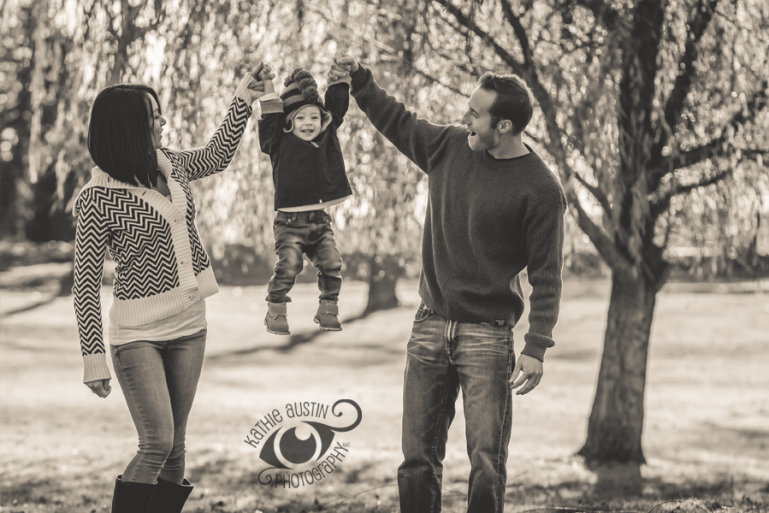 © 2019 Kathie Austin Photography, LLC|ProPhoto Photography Blogsite | Designed by That's Kinda Cool!